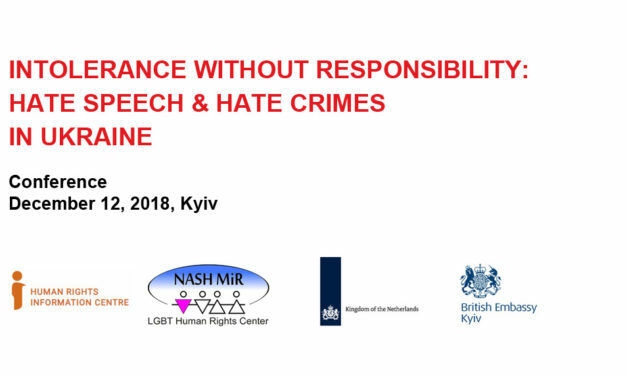 Recently we announced a public campaign inviting written appeals to the Cabinet of Ministers demanding them to develop the bill on registered partnership as it is provided for in the Action Plan on human rights. 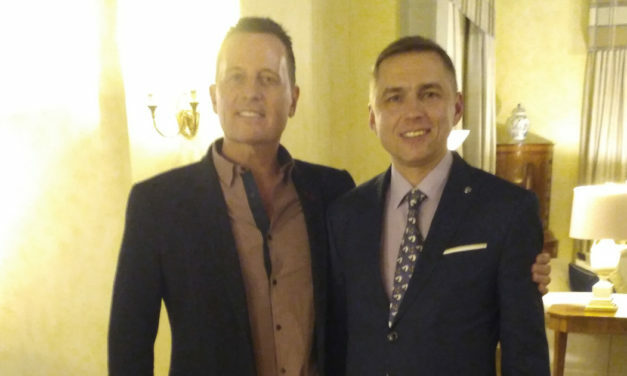 On February 19, US Ambassador to Germany Richard Grenell met in Berlin with LGBT activists, mostly from Eastern Europe, to discuss a future campaign to decriminalize homosexual relations in countries where they are still considered a crime. 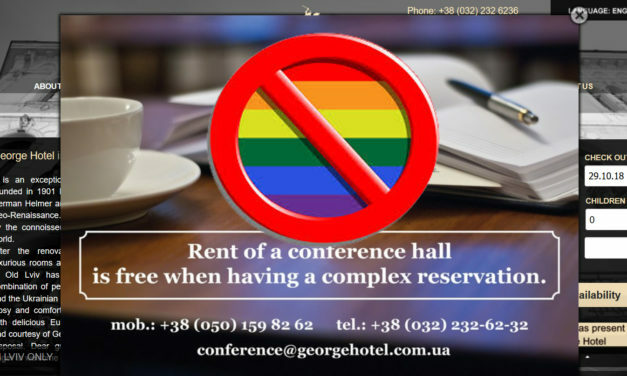 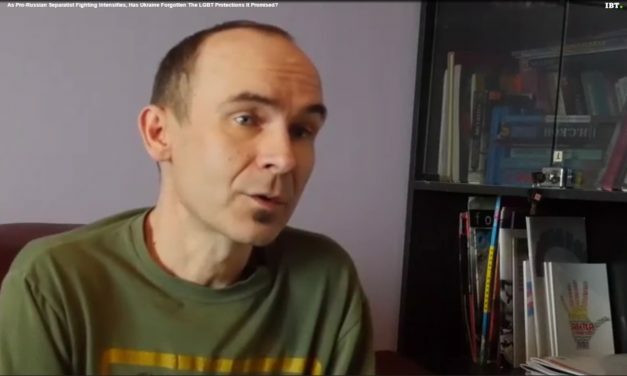 Members of the LGBT community in Ukraine said they have faced discrimination in many forms. 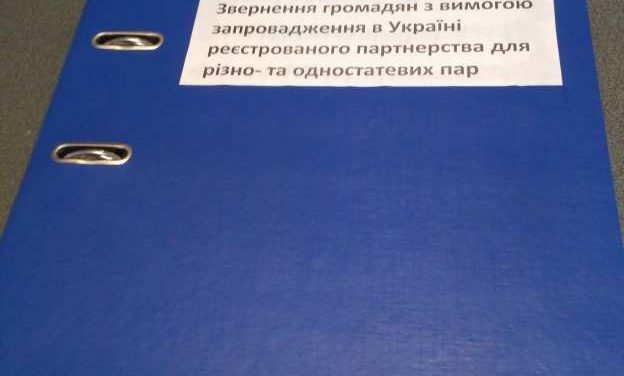 That’s a deep disappointment to many leaders of the 2014 Ukrainian Revolution, also known as the “Revolution of Dignity” or Euromaidan Revolution, named for the Kiev square where the uprising that was at times violent started with protests by thousands of people.